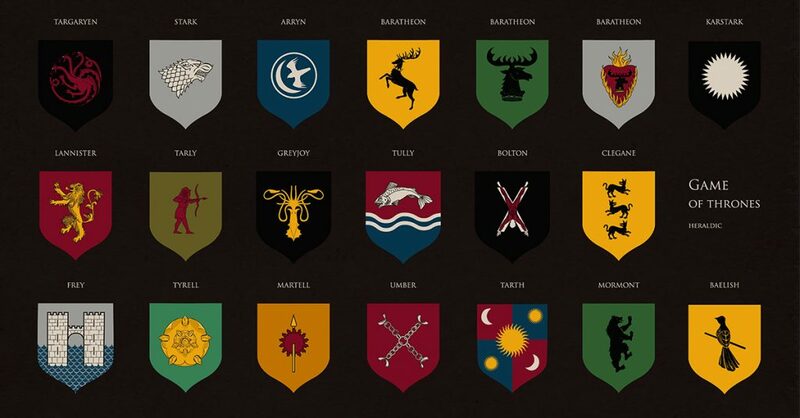 Prince Charles is the next in line to the throne of the British monarchy. 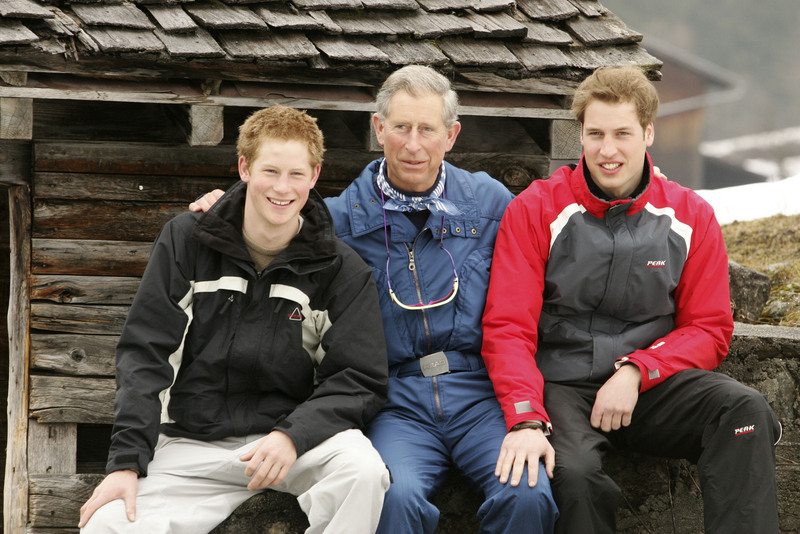 Having been in the spotlight since his birth, Charles has led an immensely interesting life. He has used his stature to champion a wide variety of charitable causes. 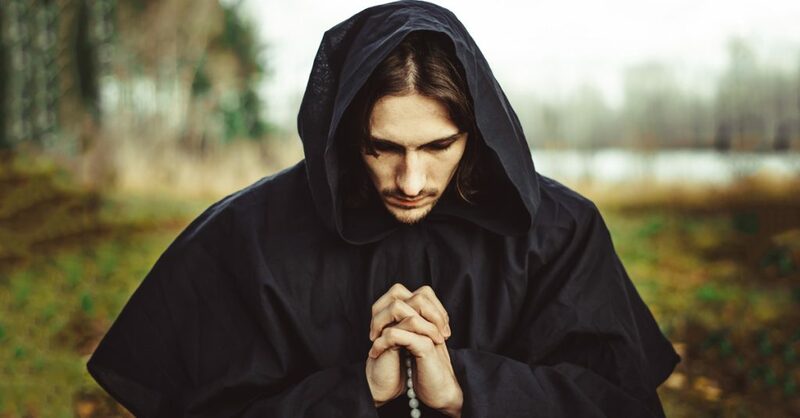 However, his life has also been prone to scandal and tragedy. 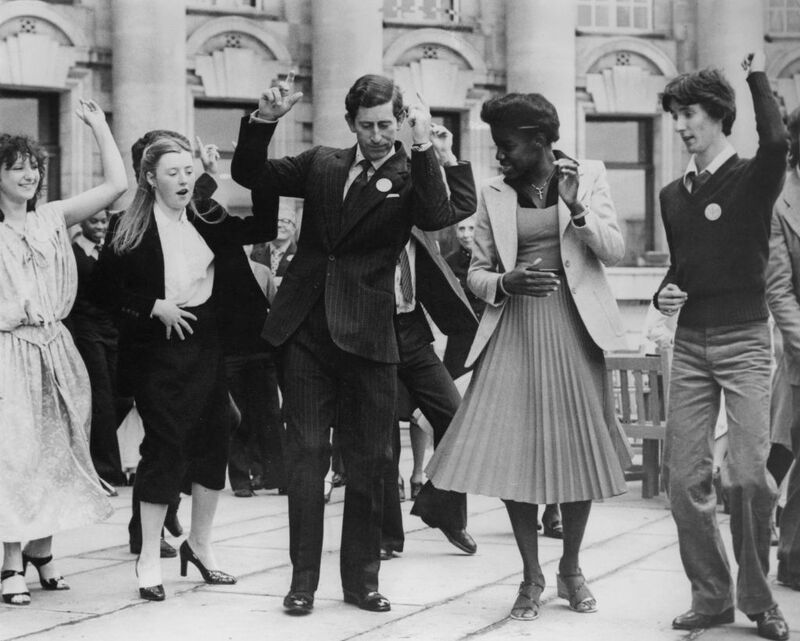 As Charles turned 70 on November 14, 2018, we thought it would be a good time to dive into some interesting facts about the future King of England. Prince Charles was born on November 14, 1948, at Buckingham Palace. 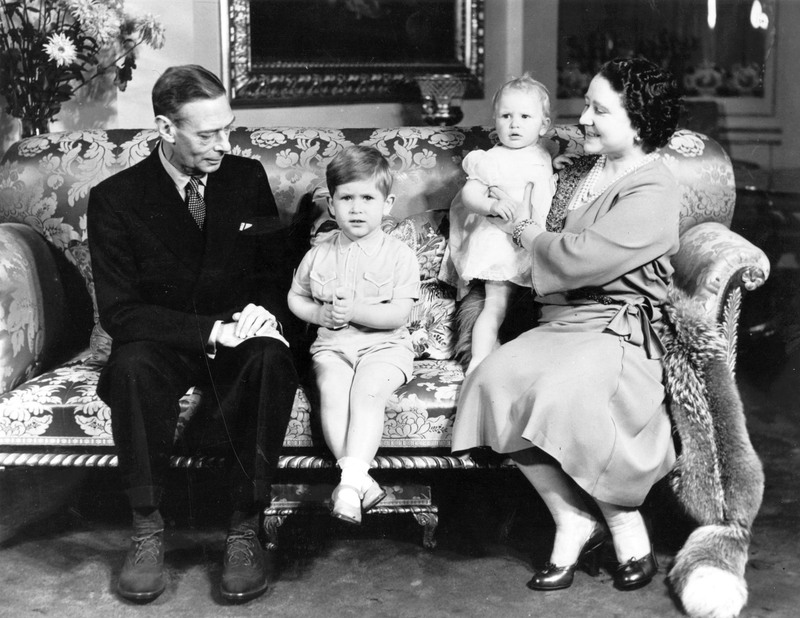 He was the first child of the then-Princess Elizabeth and her husband Philip, and the first grandchild of King George VI and Queen Elizabeth Bowes-Lyon. 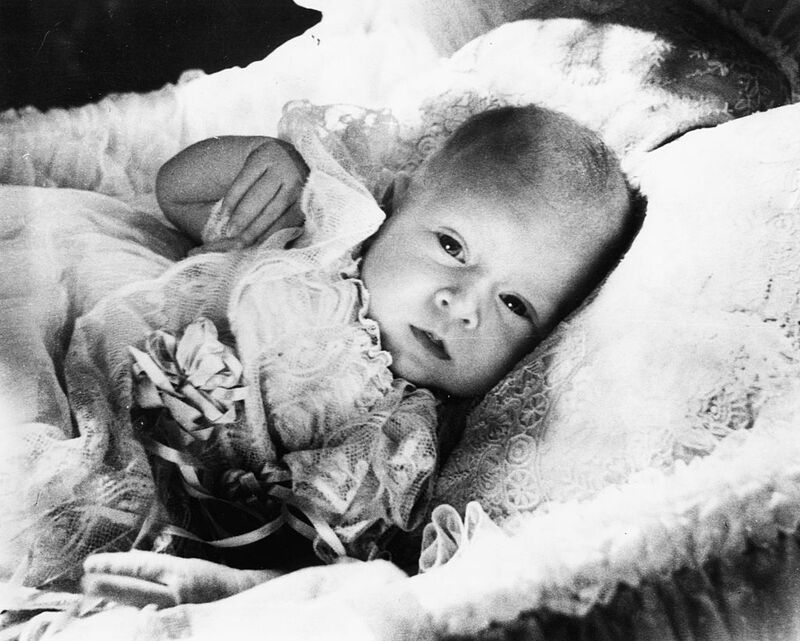 He was baptized by the Archbishop of Canterbury a month after being born on December 15, 1948. One of the most important moments in Charles’ life came when he was only three years old. 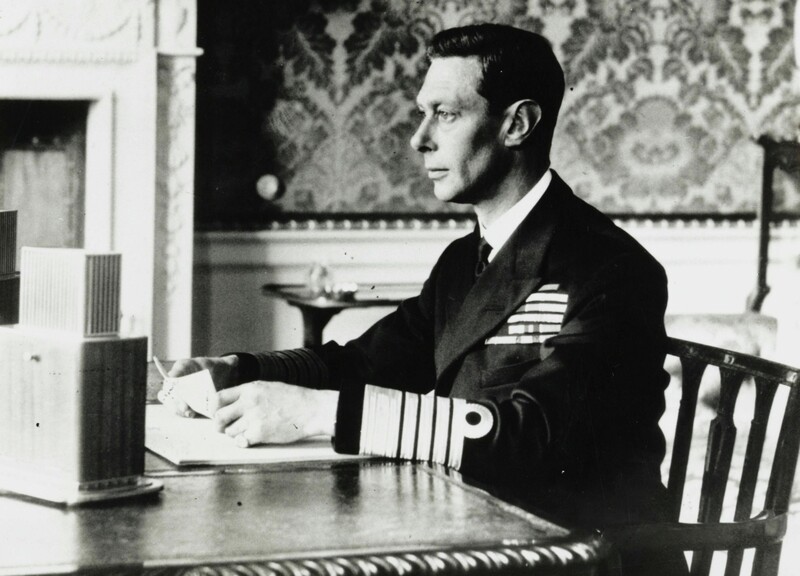 On February 6, 1952, Charles’ grandfather George VI, the King of the United Kingdom, passed away. As a result, Charles’ mother Elizabeth ascended to the throne and Charles himself had become the heir apparent. 66 years later, Elizabeth II is still the reigning British monarch and Charles is still the heir apparent to the throne. Charles broke from tradition by attending school instead of the customary private tutoring the heir apparent usually receives. He first attended the Hill House School. He would later attend Cheam Preparatory School in Berkshire, England and then Gordonstoun in northeast Scotland, both of which were attended by Charles’ father Philip when he was a child. Charles spent two terms Down Under in 1966 when he was a student at the Timbertop campus of the Geelong Grammar School in Victoria, Australia. During his time at Timbertop, Charles visited Papua New Guinea on a school trip. In 1973, Charles remarked that his tenure at Timbertop was the most enjoyable time of his entire education. 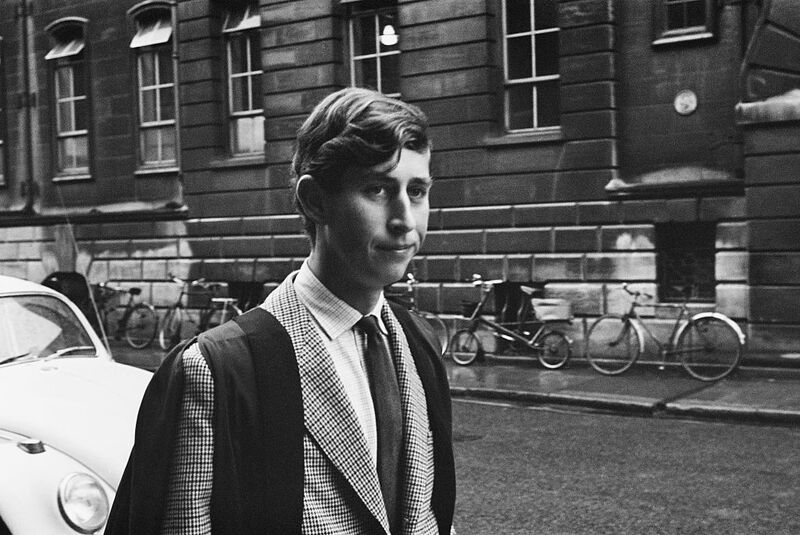 Prince Charles went against tradition once again when he decided to enroll in university rather than enlist into military service following the completion of his secondary school studies. Charles studied at Trinity College at the University of Cambridge. He became the first British heir presumptive to earn a university degree when he graduated with a Bachelor of Arts in 1970. 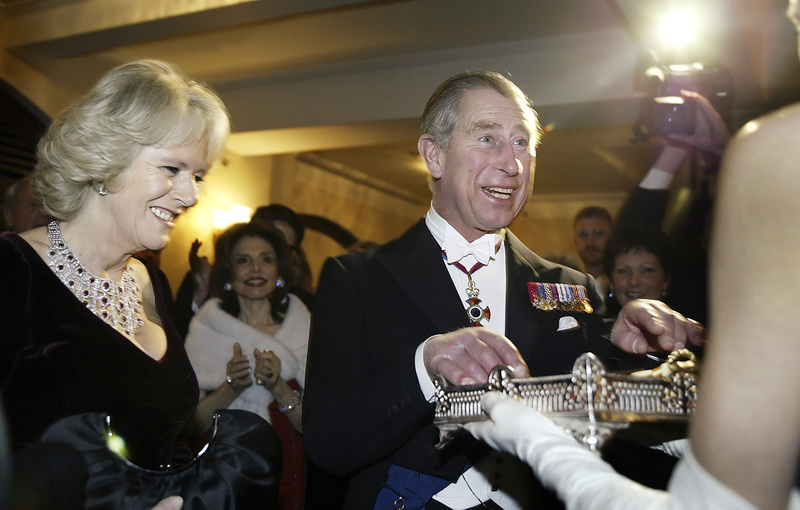 Charles was conferred with his most famous title, the Prince of Wales, on July 26, 1958. 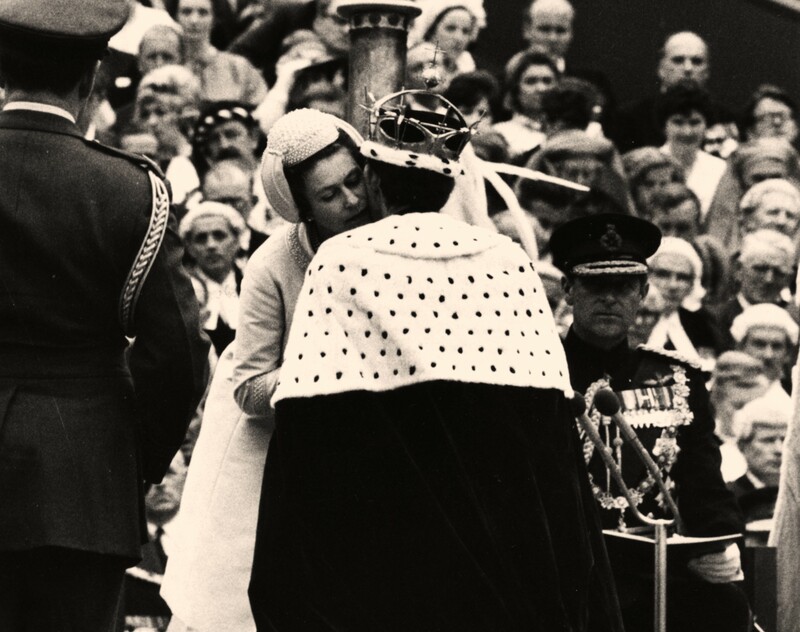 A formal event called an investiture, which celebrated Charles becoming Prince of Wales, was held on July 1, 1969. The investiture event drew thousands of spectators to Caernarfon Castle in northwest Wales and on top of a massive television audience. However, the event also sparked a large protest by Welsh nationalists and republicans. Charles was the subject of stage production entitled Charles III, which is a fictionalized account of what would happen when Charles ascends the throne. The play first premiered at the Almeida Theatre in London in 2014 before transferring to the West End. The play also had a run on Broadway, a UK touring production, and was staged in Sydney. A television film based on the play featuring the original cast aired on the BBC in 2017. Only time will tell just how accurate it all was. 35. Eddie, Is That You? While Charles’s mother Queen Elizabeth II is well known for her love of corgis, Charles seems to favor Jack Russell terriers. Throughout the 1990s, Charles was often in the company of his two Jack Russell terriers Tigga and Pooh. Sadly, Pooh disappeared during a walk through the Scottish countryside in 1994 and Tigga passed away in 2002. 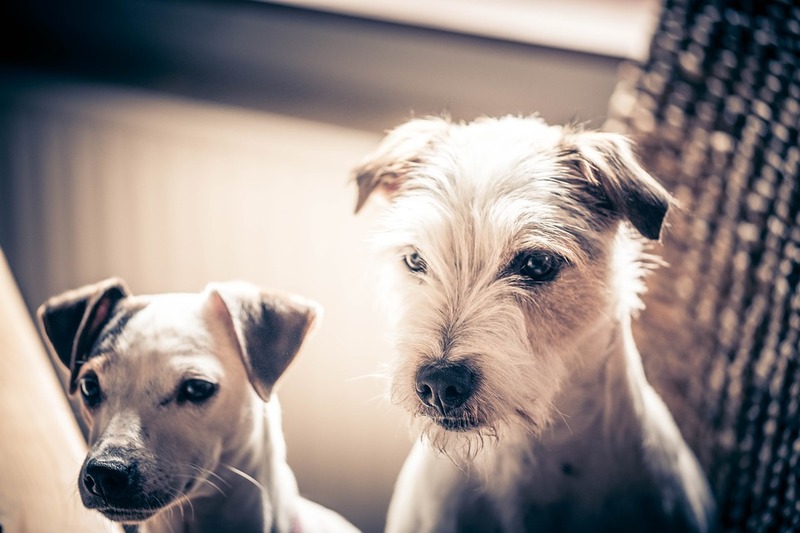 In recent years, Charles and Camilla have adopted two new Jack Russell terrier pups named Beth and Bluebell. 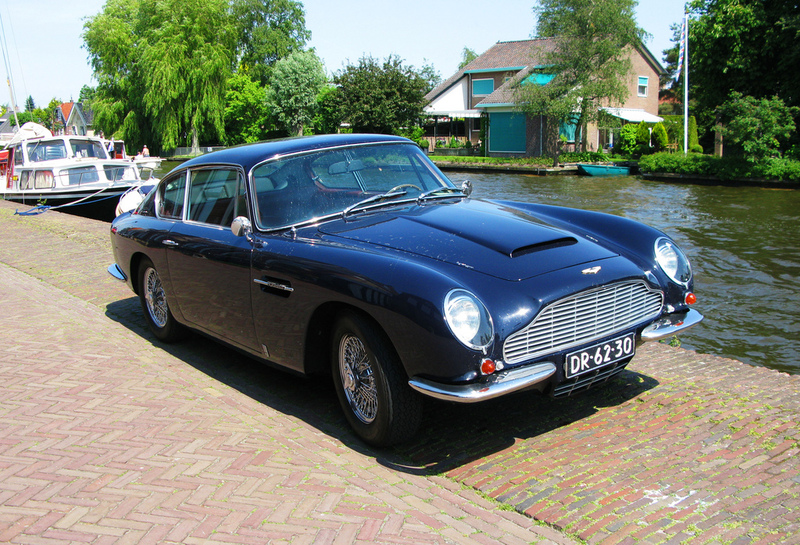 For his 21st birthday, Charles was gifted a blue Aston Martin DB6 from his mother. In order to make it still run smoothly and efficiently, Charles converted the vehicle in 2008 to make it run on biofuel made partly from surplus white wine. The car was notably used in the wedding celebrations of William and Kate. Other fuel-efficient and eco-conscious cars in Charles’ collection include an electric Jaguar and a slew of Audis, Jaguars, and Range Rovers that run on biofuel derived from used cooking oil. Charles and Diana Spencer officially tied the knot in a lavish ceremony at St. Paul’s Cathedral in London on July 29, 1981. The wedding ceremony was attended by over 3,500 guests, including most of Europe’s reigning heads of state. 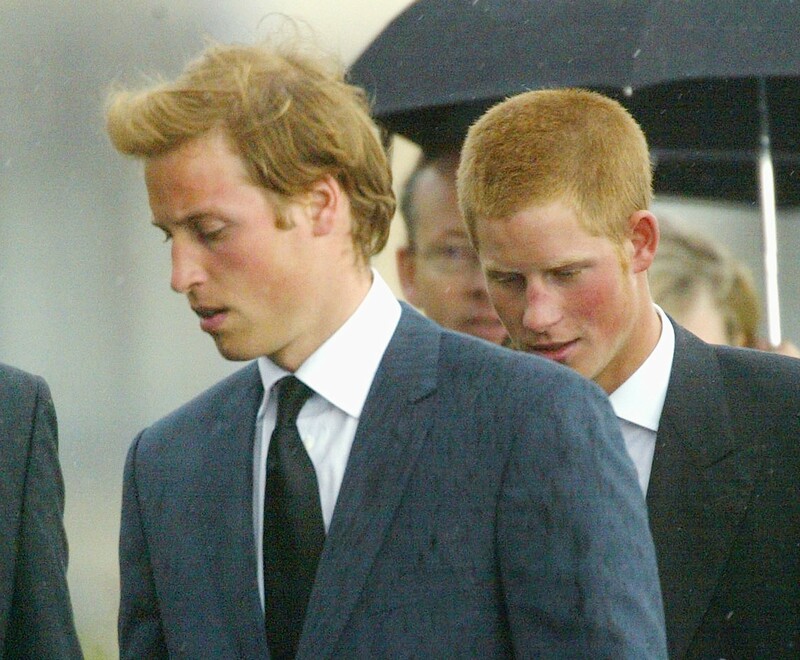 Charles’ supporters (the royal wedding equivalent for best man) were his two younger brothers Andrew and Edward. The ceremony was broadcast across the world and was viewed by an estimated audience of 750 million people. Unfortunately, the fairytale romance between Charles and Diana did not last. Their marriage was marked by frequent allegations of infidelity committed by both Charles and Diana. Diana would later confirm that she did have an affair with former military officer James Hewitt. Not to be outdone, Charles started an affair with Camilla Shand (later Parker Bowles), whom he had dated prior to getting involved with Diana. Charles is the president or patron of many arts organizations. These include the Royal Opera, the English Chamber Orchestra, Philharmonia Orchestra, the Welsh National Opera, and the Purcell School for Young Musicians. 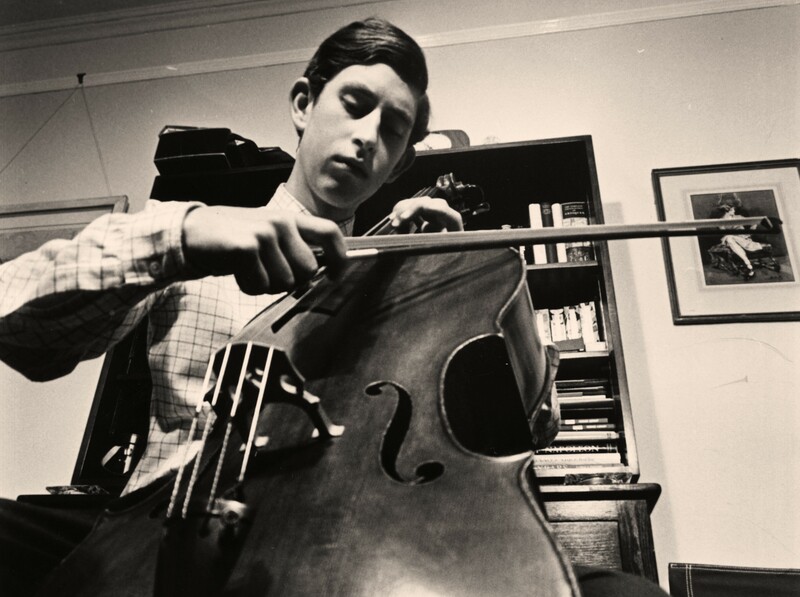 Charles himself played cello during his time at Cambridge and he has also sung with the Bach Choir, of which he is also the patron. 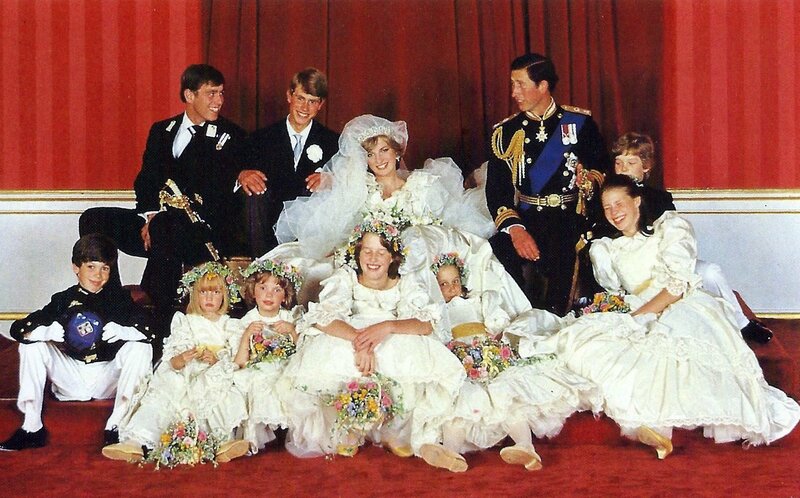 Charles and Diana had two children together; William, who was born in 1982, and Henry, more commonly referred to as Harry, in 1984. Charles once again broke from traditional royal protocol, as he became the first royal male to attend the birth of his children. Charles first became a grandfather in 2013, upon the birth of George, the firstborn son of William and his wife Catherine Middleton. The couple would go onto have two more children—Charlotte in 2015 and Louis in 2018. In the autumn of 2018, Charles’ second son Harry and his wife Meghan Markle announced that they were expecting a child, due to be born in 2019. 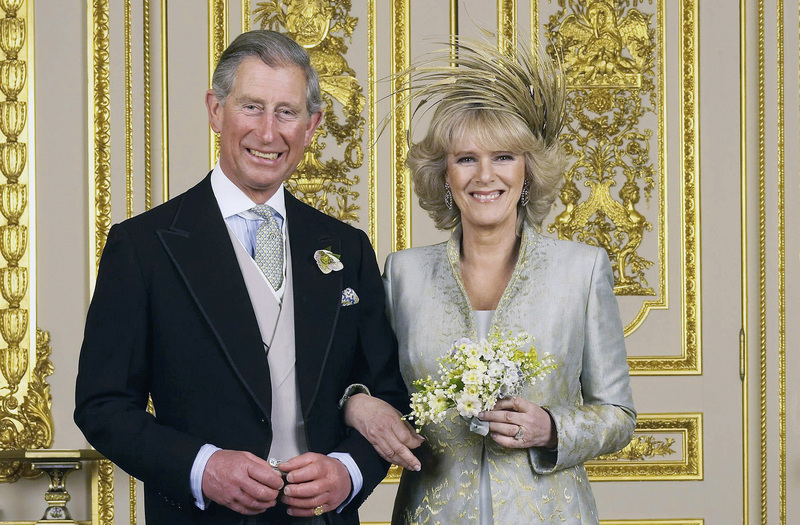 Charles married for the second time in April 2005 when he wed his longtime companion Camilla Parker Bowles. As the two were divorcées, they married in a civil ceremony rather than a religious one, making Charles the first royal to get married outside of a church. Notably, Charles’ parents did not attend the ceremony, most likely avoid any conflicts with the Queen’s official position as the supreme governor of the Church of England. Charles’ parents did, however, attend a royal blessing ceremony for the couple that was held after the official civil ceremony. Charles followed the family tradition of enlisting in military service. He served in both the Royal Navy and Royal Air Force. Charles trained as a jet pilot and helicopter pilot and served on the vessels HMS Norfolk, HMS Minerva, and HMS Jupiter. During his last ten months with the Navy, Charles commanded the minesweeping vessel the HMS Bronington. 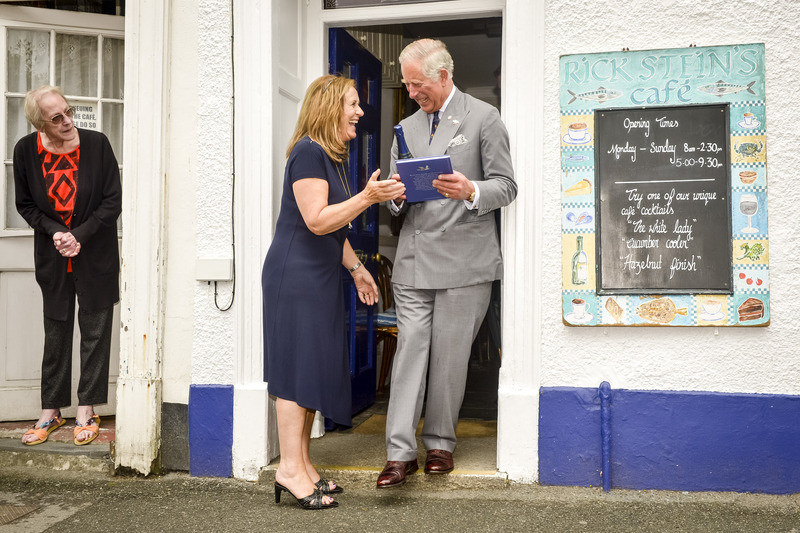 Charles’ official full title is His Royal Highness Prince Charles Philip Arthur George, Prince of Wales, KG, KT, GCB, OM, AK, QSO, PC, ADC, Earl of Chester, Duke of Cornwall, Duke of Rothesay, Earl of Carrick, Baron of Renfrew, Lord of the Isles and Prince and Great Steward of Scotland. There has been speculation from the public as to what name he will adopt when he ascends to the throne of the British monarchy. It has been reported that Charles might be reluctant to take his own name as the previous monarchs to take on Charles were controversial. 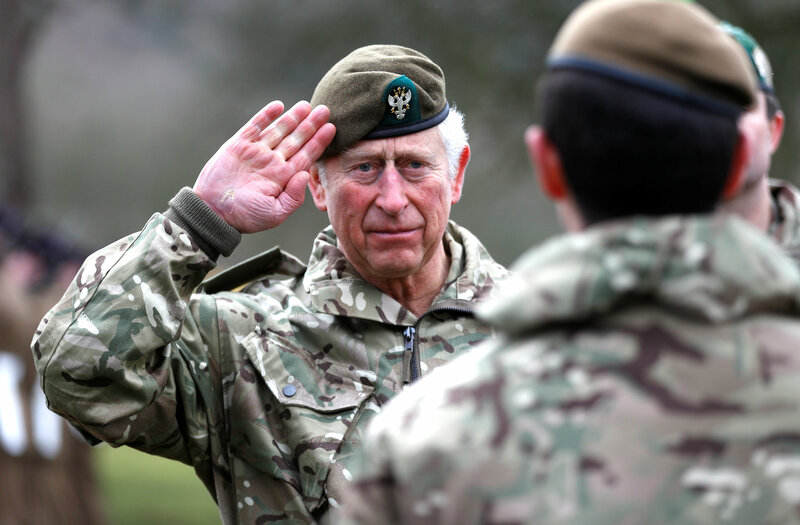 Charles has hinted that he may take on the name George VII in honor of his grandfather, King George VI. Like any good Brit, Charles loves his footy. 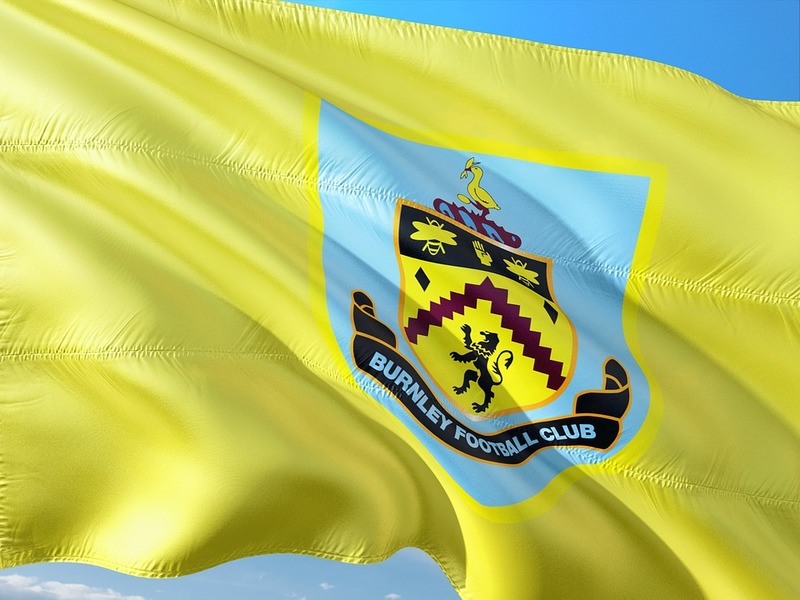 His favorite soccer team is Burnley Football Club, based in the town of Burnley in Lancashire. Apparently, he is the solitary fan of Burnley in his family, as his son William is a fan of Birmingham-based Aston Villa, while his mother and son Harry are fans of the North London team Arsenal. Charles has authored many books over the course of his life, including the children’s storybook The Old Man of Lochnagar, which features illustrations from Hugh Casson, A Vision of Britain, which offers Charles’ assessment of modern British architecture, and Harmony: A New Way of Looking at Our World, in which Charles discusses topics like the environment, agriculture, and society’s increasing distance from nature. Charles enjoys painting, with a specialization in watercolor landscapes. Charles’ paintings have been presented at various exhibitions, including the Florence International Biennale of Contemporary Art, and been the subjects of books and an ITV documentary. 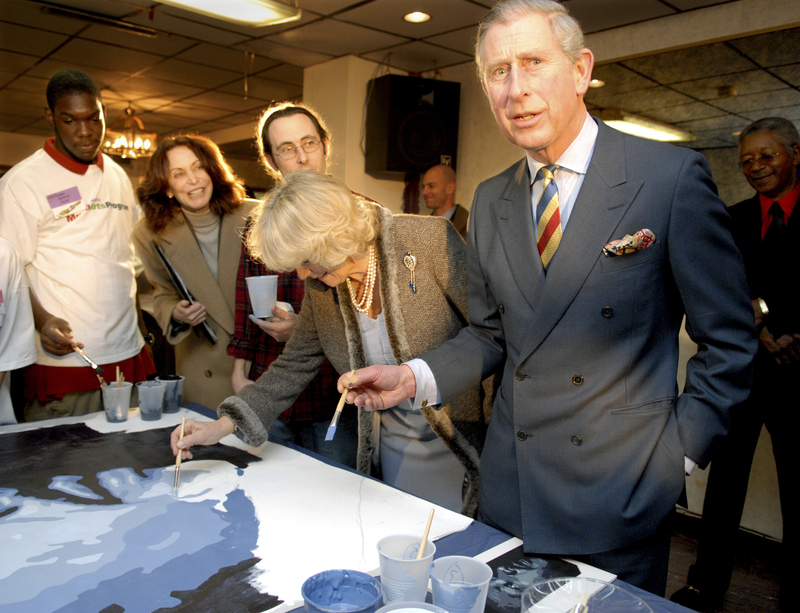 Charles’ paintings have also been sold at auction with proceeds going towards his charities. Charles has had a lifelong interest in the world of magic and illusions. In 1975, Charles was inducted into the Magic Circle, a secret British society for magicians. For his membership audition, Charles performed the ancient cup and ball trick. 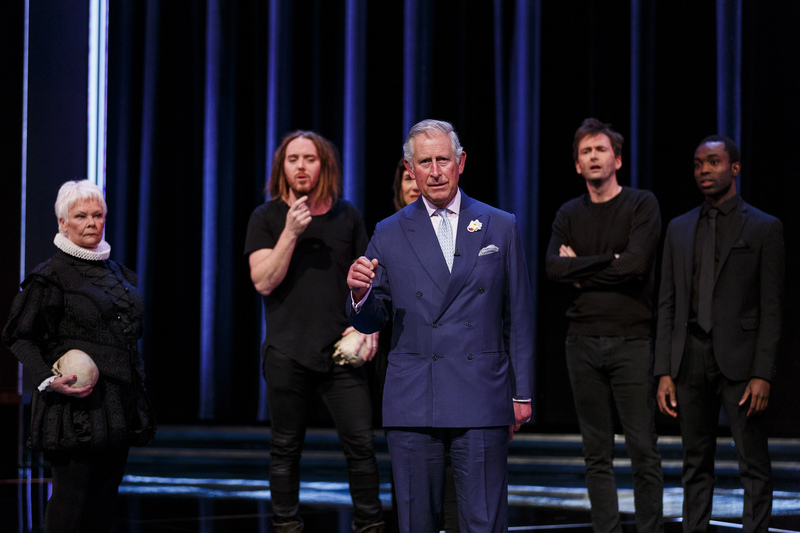 The London Palladium hosted a gala in honor of Charles’ 70th birthday with performances from many magicians. 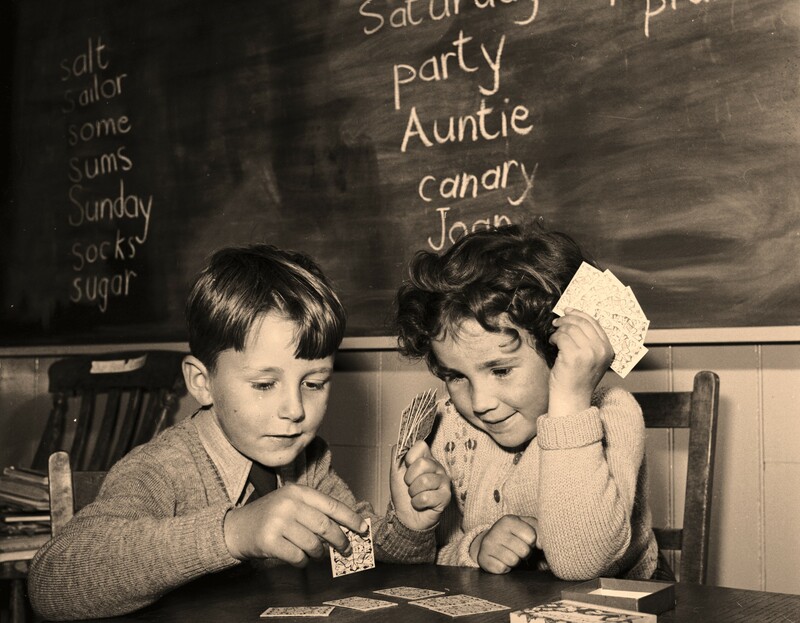 The event, entitled “We Are Most Amused and Amazed,” was also broadcast on the British network ITV. Polo is often referred to as the “sport of kings,” so it’s no surprise that the future King of England has a great interest in the equestrian game. Charles had been playing the sport since a young age and over the years has suffered quite a few injuries. In 1990, Charles broke his arm after falling off his horse and in 2001 he fell once again and briefly lost consciousness. 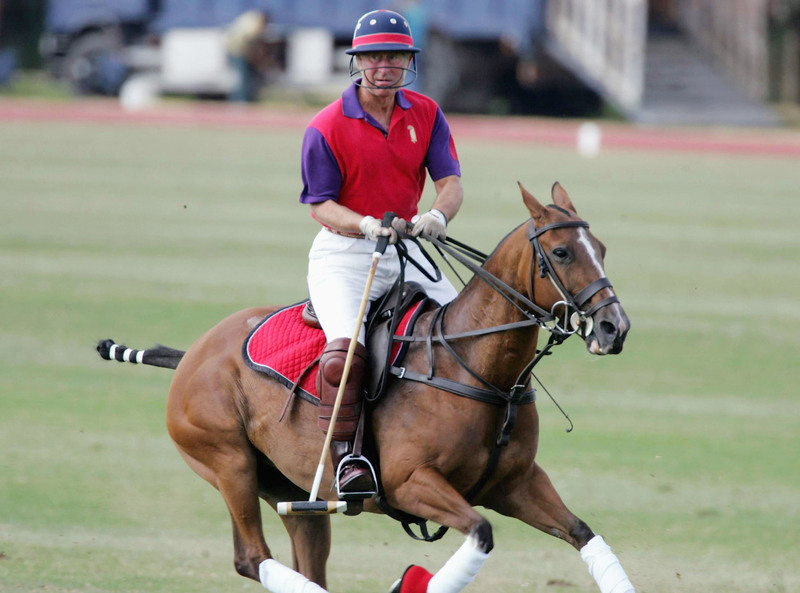 In 2005, well into his late 50s, it was officially announced that Charles would stop playing polo. The sport has also been important in the Prince of Wales’ life as it was during a polo match where a 23-year-old Charles would meet his eventual wife, Camilla, for the first time. 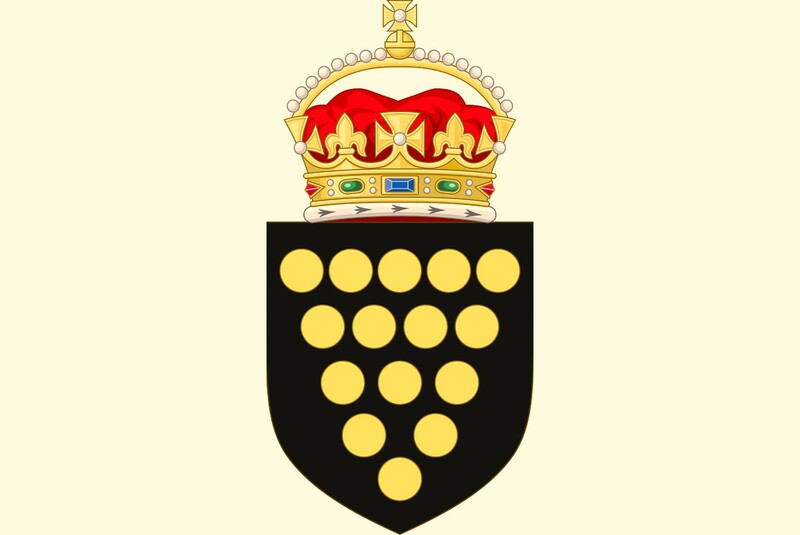 Charles’ primary source of income is through the land and property holdings of the Duchy of Cornwall. As the Duke of Cornwall, Charles oversees the duchy’s holdings of nearly 55,000 hectares that include interests in agriculture, commercial and residential properties, and a financial investment property. 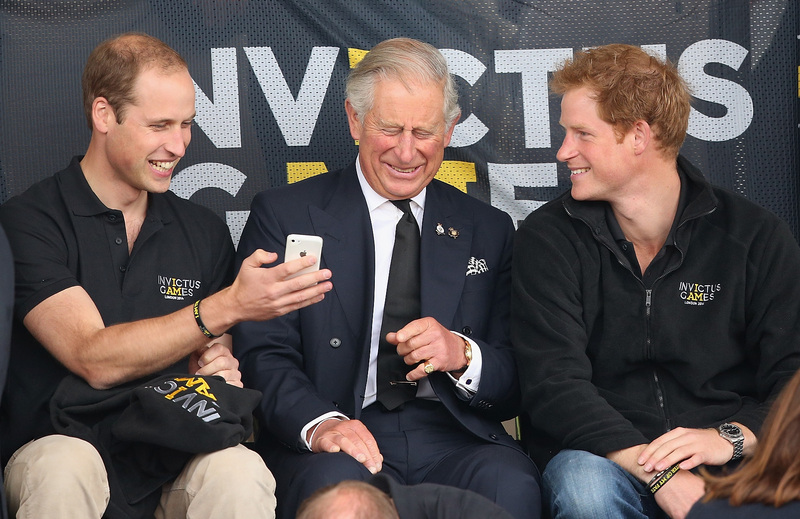 In 2013, it was estimated that Charles’ annual income from the Duchy of Cornwall was £19.1 million. 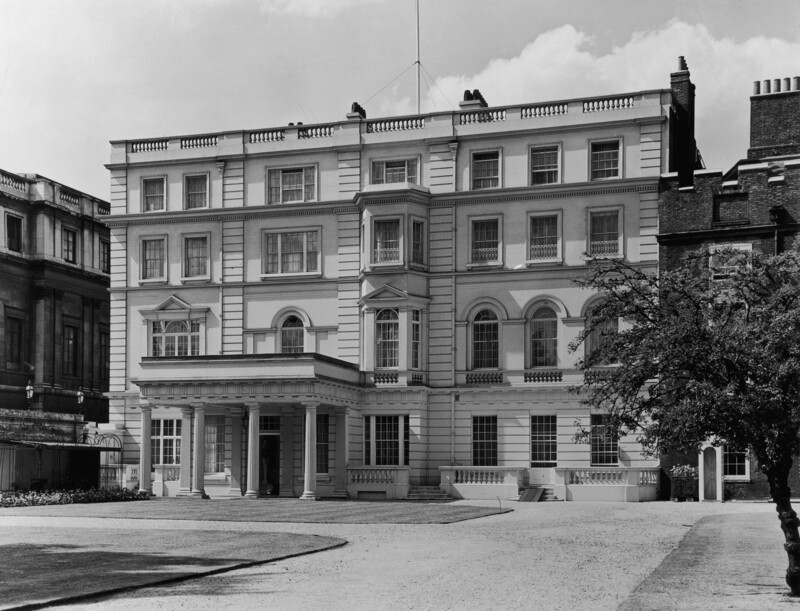 The primary residence for the Prince of Wales is Clarence House, which was previously the home of the Queen Mother, Charles’ grandmother. Charles has three other homes: Highgrove House in Gloucestershire, Birkhall in Scotland, which is located close to the royal family’s Balmoral Castle, and Llwynywermod, an estate in the Welsh countryside owned officially by the Duchy of Cornwall. Charles has been a champion of various environmental causes. He has a keen interest in organic farming and has delivered many speeches highlighting the need to act accordingly to the threats of climate change. In 2007, he was awarded the Global Environmental Citizen Award by Harvard Medical School’s Center for Health and the Global Environment. In honor of the Immortal Bard’s 400th death anniversary, in 2016 Charles appeared in a comedy sketch in the Royal Shakespeare Company’s show Shakespeare Live!. 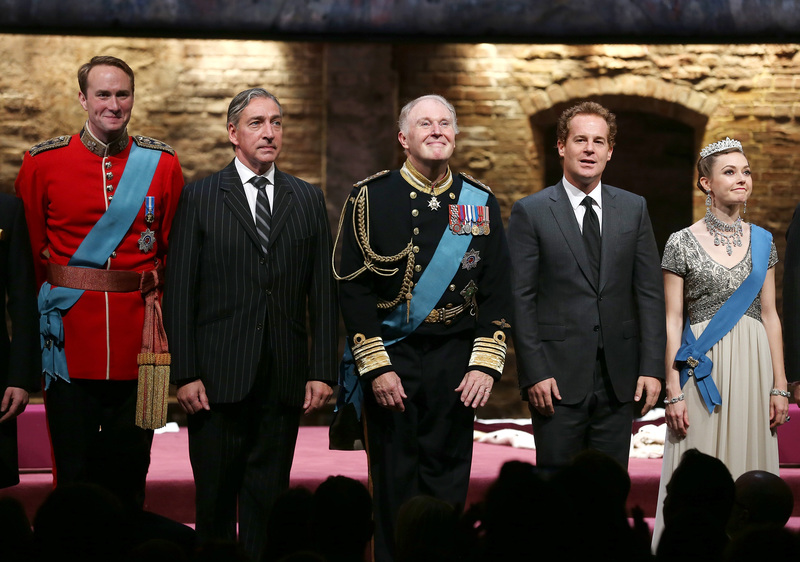 Charles surprised the audience when he appeared on stage with thespians Ian McKellen, Judi Dench, David Tennant, and Benedict Cumberbatch and took part in a humorous take on Shakespeare’s Hamlet. 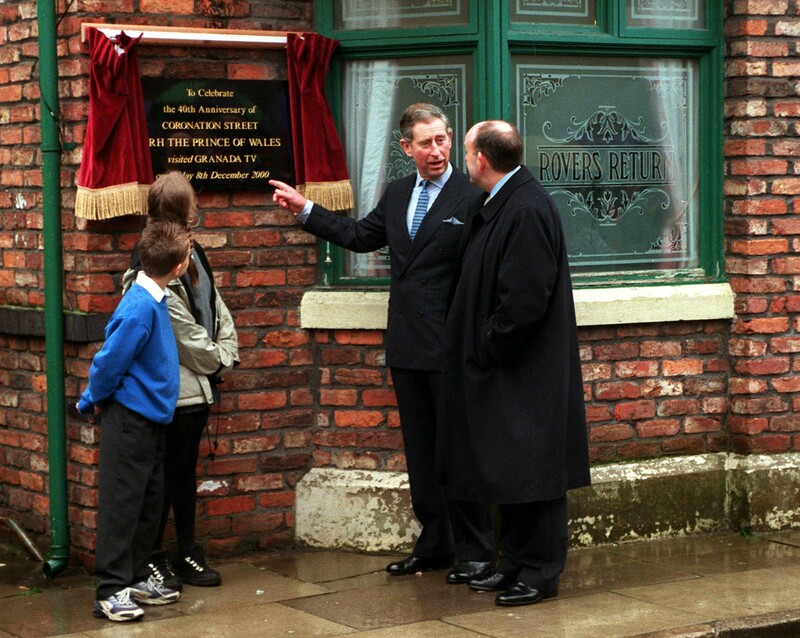 Charles forever endeared himself to the British public when he appeared on the long-running and widely beloved soap opera Coronation Street. Charles appeared on a special live episode in the year 2000 as part of the show’s 40th-anniversary celebrations. Charles is the patron of multiple charitable foundations. 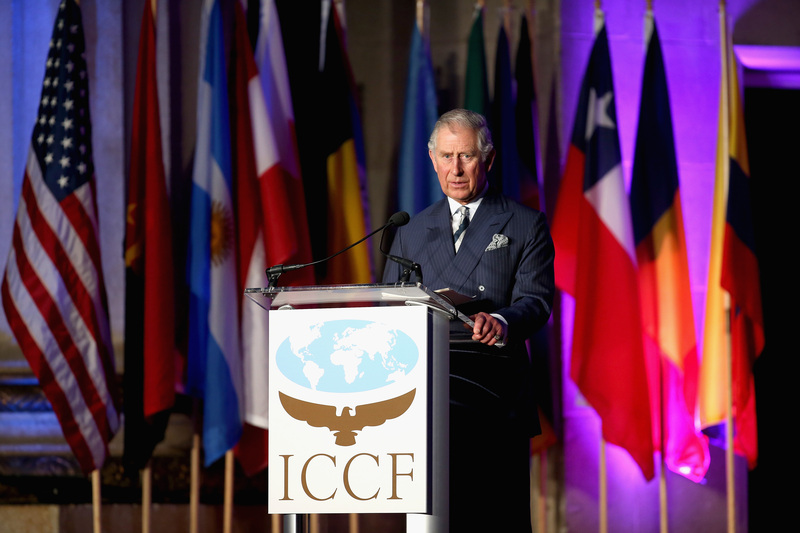 The Prince of Wales Charitable Foundation is the umbrella organization for a wide range of trusts and charities supporting numerous causes. These charities include The Prince’s Trust, which supports at-risk youth, The Prince’s Youth Business International, which supports young entrepreneurs, and Children & the Arts, which provides underprivileged young people with access to various arts institutions and venues. 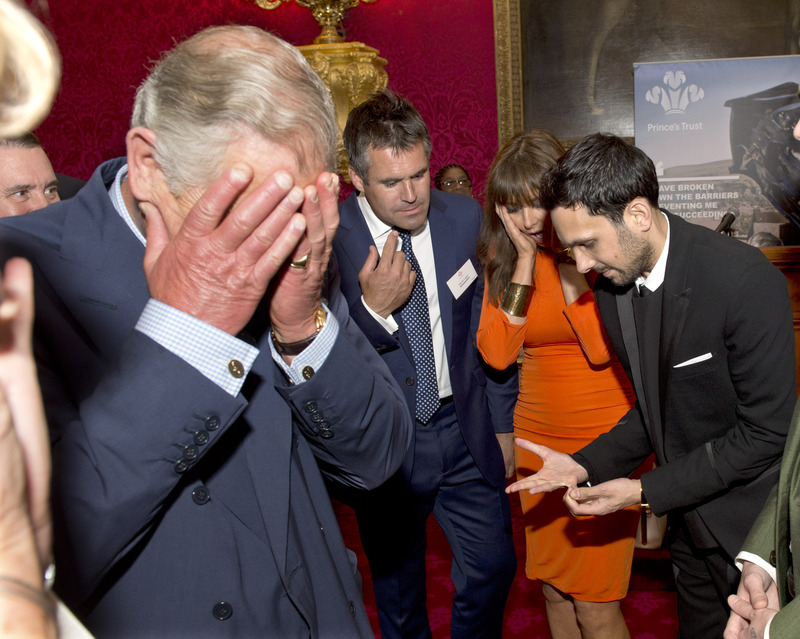 Charles also supports a wide network of charities in the Commonwealth realms of Canada and Australia. At a May 1997 gala event for his charities, Prince Charles had his life spiced up when he met some of the event’s most popular guests: the Spice Girls. 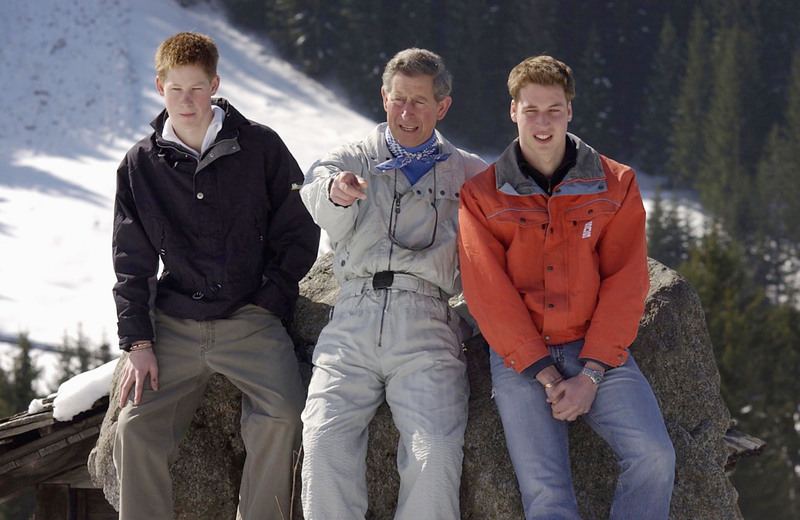 Charles was a little flustered when both Scary Spice and Ginger Spice committed a breach of royal protocol, as they each planted a kiss on the heir apparent, leaving visible lipstick marks. Charles courted some recent controversy when it was revealed that his travel expenses for 2017 reached £1 million. One of the biggest expenses was a trip to Asia that included stops in India, Brunei, Malaysia, and Singapore. The combined costs of the trip totaled £362,000. Charles also has a habit of chartering private trains and jets to frequently shuttle him between his UK residences, all funded by British taxpayers. 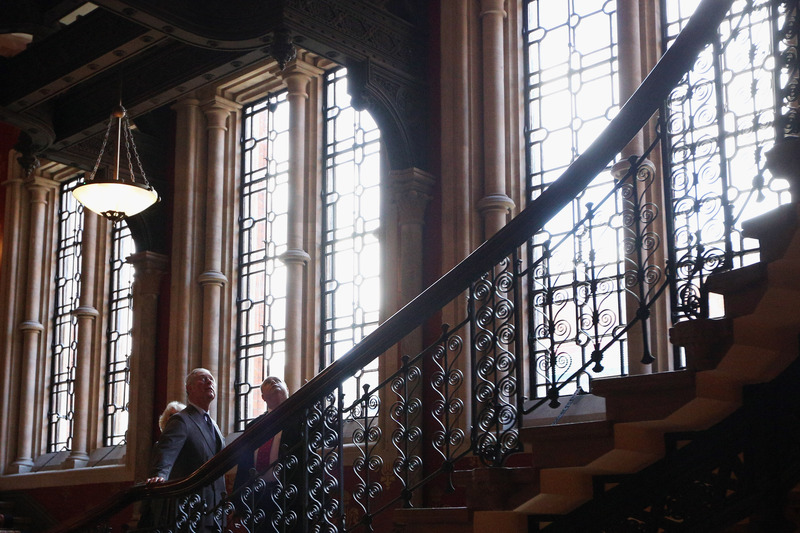 Charles is a fan of classic architecture and has undertaken efforts to restore historic buildings in both the UK and Canada. He has not been shy in letting his feelings be known about modern architecture. He openly criticized plans for a modernist extension of the National Gallery in London. 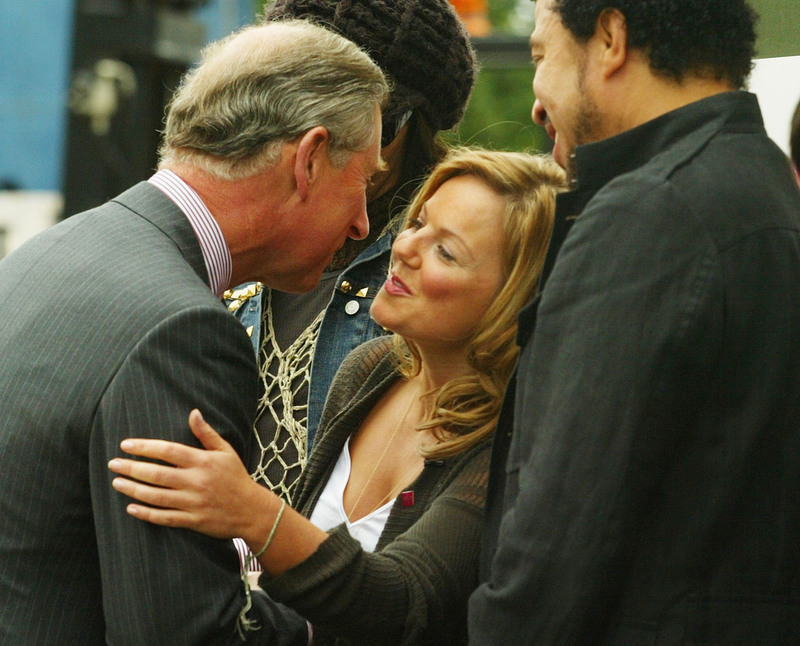 In 2009, Charles controversially intervened in the redevelopment plans of the Chelsea Barracks in London. Charles was not pleased with the modernist proposal put forward by architect Richard Rogers. He personally called the Qatari royal family, who were financially backing the redevelopment, to cease support for the Rogers plan. 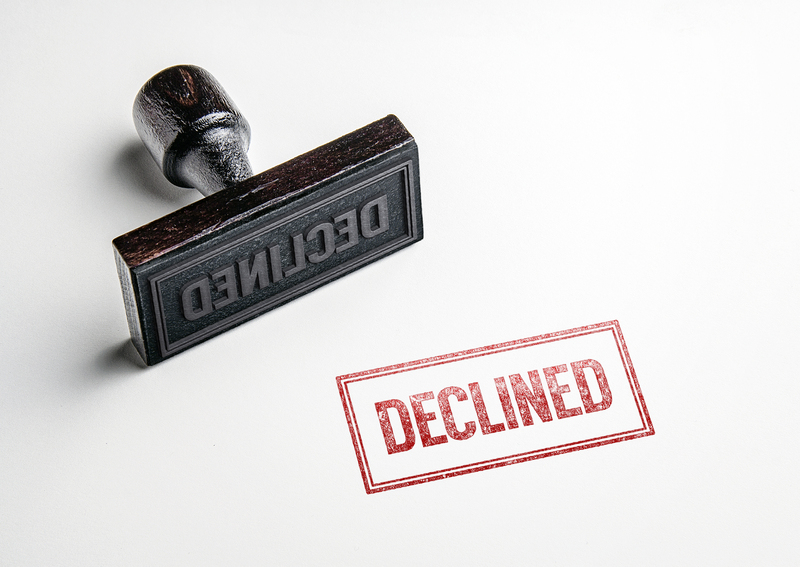 Ultimately, the Qataris backed out of the plan altogether. In 1995, Charles became the first member of the royal family to officially visit the Republic of Ireland since it declared its independence from Britain. 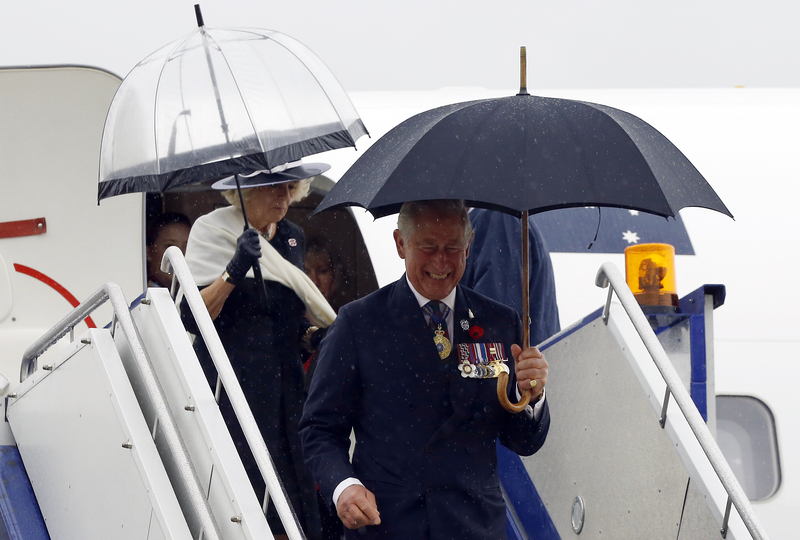 In 2015, Charles, along with his wife Camilla, returned to the Republic of Ireland. 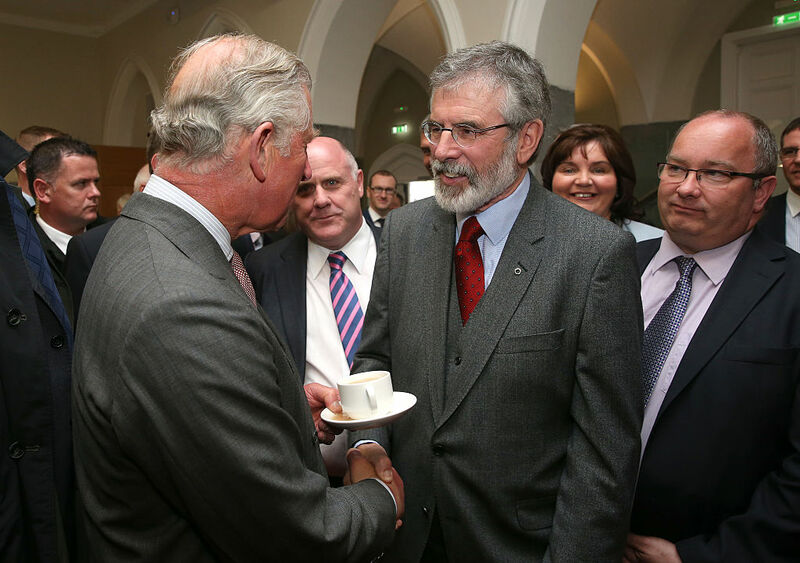 This trip was notable for a meeting between Charles and Sinn Fein leader Gerry Adams. Adams has been linked to the IRA, the organization that carried out many bombings against British targets, including the one that took the life of Charles’ godfather, Lord Mountbatten. The meeting and trip were viewed as an important step in reconciling and repairing the tenuous relationship between Britain and Ireland. In order to travel with his sons, Charles still needs to ask his mother for permission. There is an unwritten rule which states that royal heirs should not travel by air together in case something were to happen to the aircraft. However, Charles has broken this protocol and traveled numerous times with his sons, as has William with his brood. 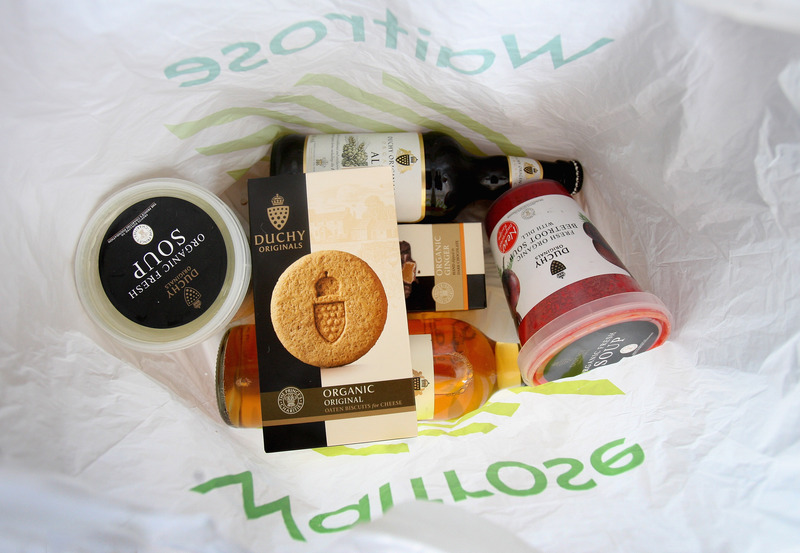 Charles is affiliated with his own line of organic food products called Waitrose Duchy Organic. The brand started in 1990 as a way of selling items produced in the organic farms on the grounds of Charles’ Highgrove House estate. The brand was first sold through upscale department stores like Harrods and Fortnum & Mason, but today has an exclusive deal with UK supermarket chain Waitrose. Proceeds from the sales of these products go towards Charles’ various charitable foundations. 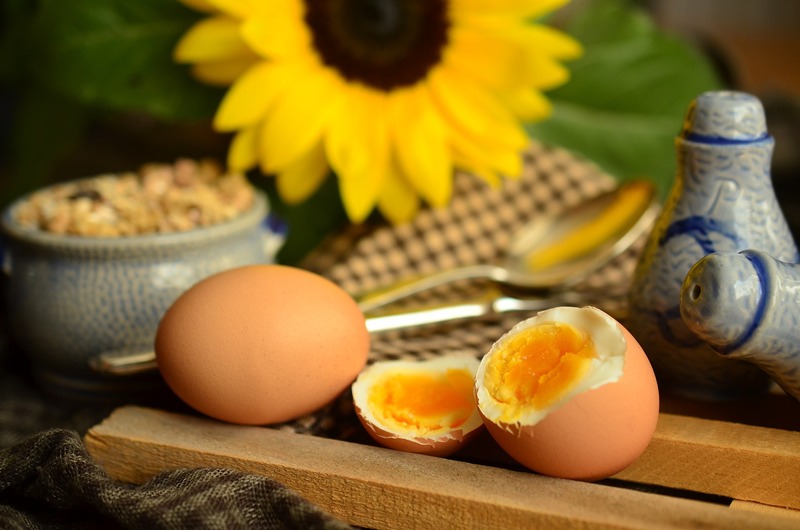 8. Who Doesn’t Love Eggs? The future King of England has a fondness for eggs. In an appearance on MasterChef Australia, Camilla revealed that her husband Charles can’t resist “anything with eggs.” However, representatives from Clarence House, on behalf of Charles, have denied the oft-repeated claim that Charles is served seven hard boiled eggs at breakfast, but eats only one. The royal family are perhaps the most followed and scrutinized people in the UK. Members of the royal family are frequent fodder for the gossip magazines and for trashy exposés. In 2018, Charles shot down a claim in a recent biography that he travels with his own personal toilet seat cover. 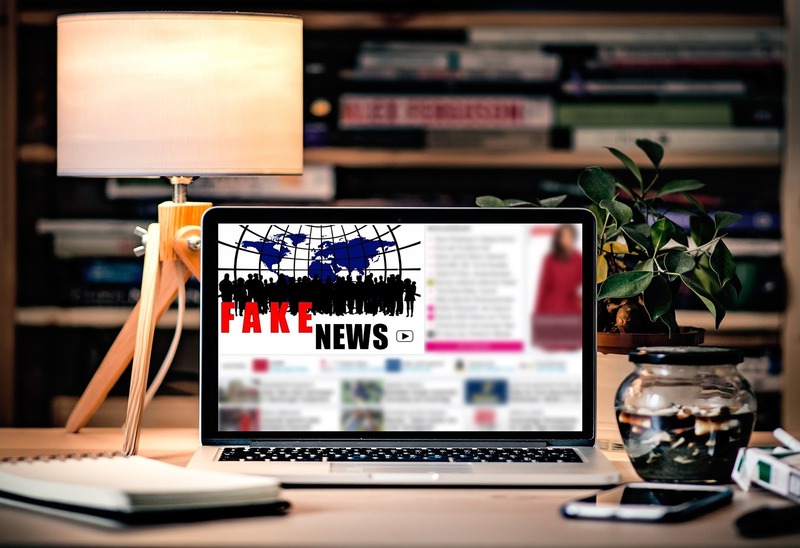 An Australian radio station brought up the claim with an interview with Charles, to which he exasperatedly replied, “Oh don’t believe all that crap. The very idea.” Whether or not Charles intended the pun has yet to be confirmed. On the advice of his great-uncle and influential mentor, Lord Mountbatten, Charles inquired about marrying Amanda Knatchbull, Mountbatten’s granddaughter. Charles first proposed this idea to Knatchbull’s mother, and his godmother, Lady Brabourne in 1974. Lady Brabourne agreed to this idea but stated that Charles should wait a little while longer, as her daughter was only 17 at the time. There were plans in place for Amanda Knatchbull to accompany Charles on a tour of India in 1980, but their respective fathers decided it would be too premature. Sadly, shortly before the trip, Lord Mountbatten was killed in an IRA bombing. When Charles returned from India, a grieving Amanda decided not to be a part of the royal family. 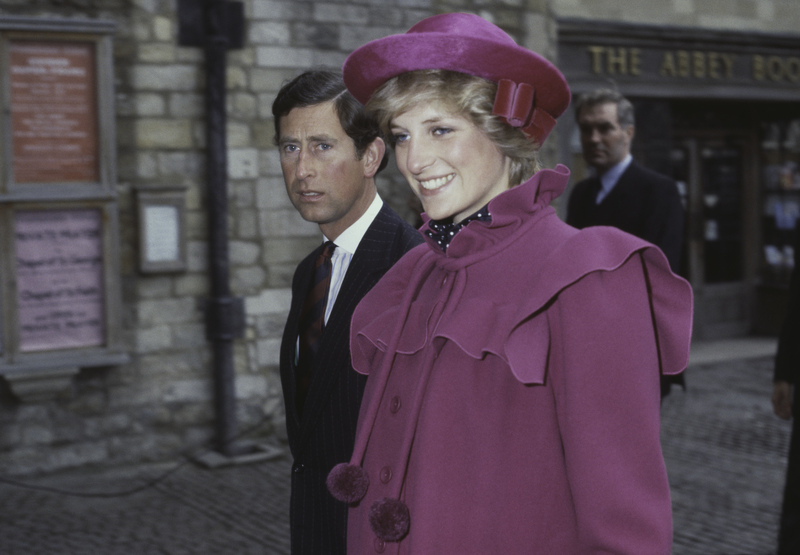 Charles first met Diana in 1977 while he was still dating Sarah. 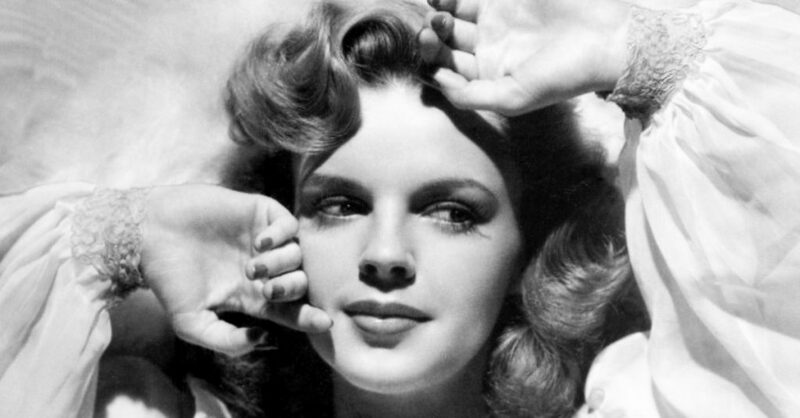 Sarah later claimed that she played the role of “cupid” and introduced the two. They officially began dating in the middle of 1980. Diana would accompany Charles to a variety of events and on visits to Balmoral Castle and Sandringham House. Charles’ father Prince Philip urged him not to delay the relationship any further. Charles proposed to Diana in February 1981 and they were married later that July. 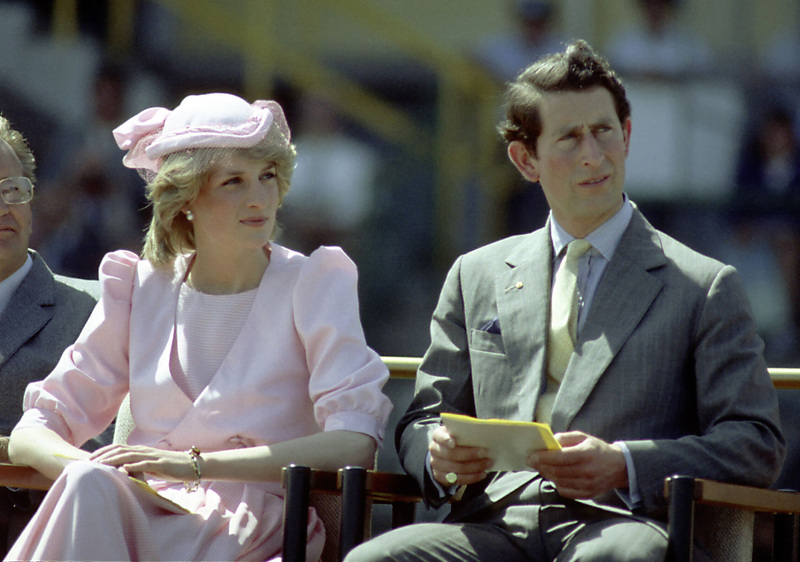 The royal affairs would become public knowledge when the British media leaked separate recorded phone conversations of both Diana and Charles, in which they revealed their extramarital dalliances. 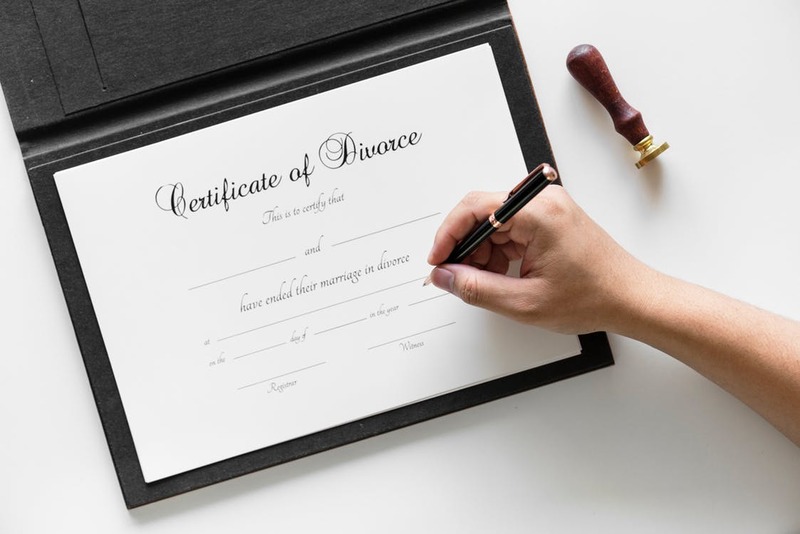 Despite the efforts of Charles’ parents of mediating a reconciliation between the two, the couple were separated in December 1992 and their divorce was finalized on August 28, 1996. In 1997, Princess Diana, Charles’ divorced wife, was involved in a car accident in Paris, France that ultimately took her life. Charles had the unfortunate task of notifying his two sons that their mother had passed away. Charles accompanied Diana’s sisters to Paris, where they visited the hospital where she was being treated and thanked the team of doctors who tried to save her life. The three of them would accompany the body on its way back to England.